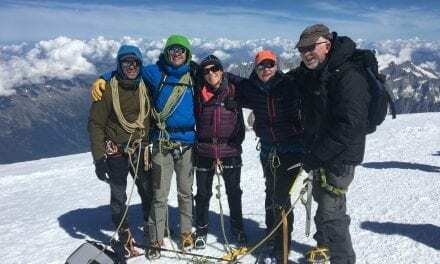 In July 2018 Nicole and her family spent a week with us climbing the Grand Paradiso and Mont Blanc. 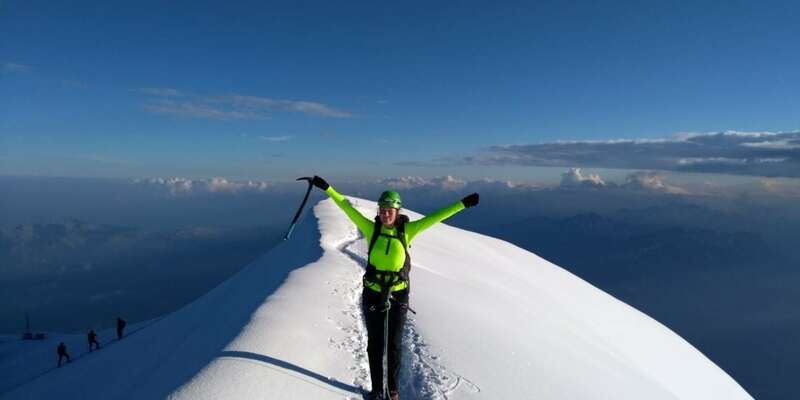 The weather was exceptionally good with mild temperatures and light winds with both Nicole and her Dad summitting Mont Blanc in good style. 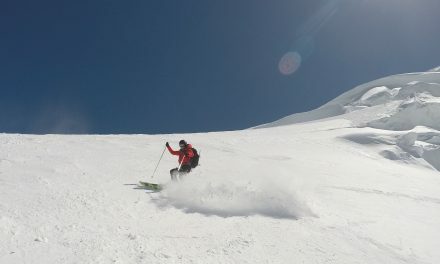 Here’s the conditions blog from that week. Nicole put together a short video from the trip. Have a watch.